The Vivo Y91 is now out in stores. Features a Snapdragon 439 processor, dual cameras, and a large 4,030 mAh battery. If you’re looking for an affordable smartphone this holiday season, then check out what Vivo has in store for you. 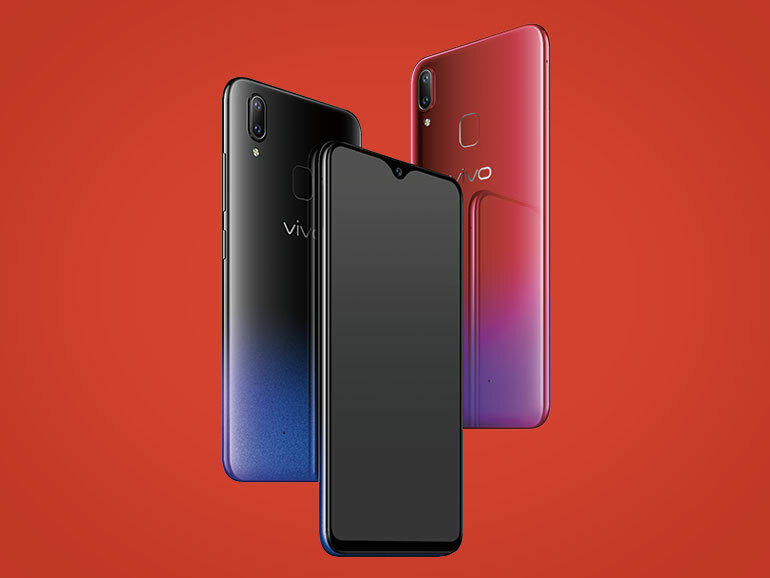 The company stealthy announced a new smartphone on their official Facebook page — the Vivo Y91 — and it is the latest device to sport the halo display. The Vivo Y91 comes with a 6.2-inch HD display with a dew drop notch and a 1520 x 720 resolution. It is powered by an octa-core Qualcomm Snapdragon 439 processor with an Adreno 505 GPU, 3GB RAM, and 32GB of expandable storage. As for its cameras, the phone has a 13MP + 2MP dual rear module at the back and an 8MP shooter in front. It also has a large 4,030 mAh battery that can easily last a day or two of usage. Completing the spec sheet are a rear fingerprint scanner, face unlock a microUSB port, and FunTouch OS 4.5 on top of Android Oreo. The Vivo Y91 has an official price of PHP9,999. Available in Ocean Blue and Starry Black, it is now out in Vivo stores and kiosks, and in partner retailers nationwide.